Taking care of your teeth and gums is an important part of promoting good health. We recommend patients undergo teeth cleaning every six months (twice a year). Each teeth clean ing begins with a conversation about you and your dental hygiene. 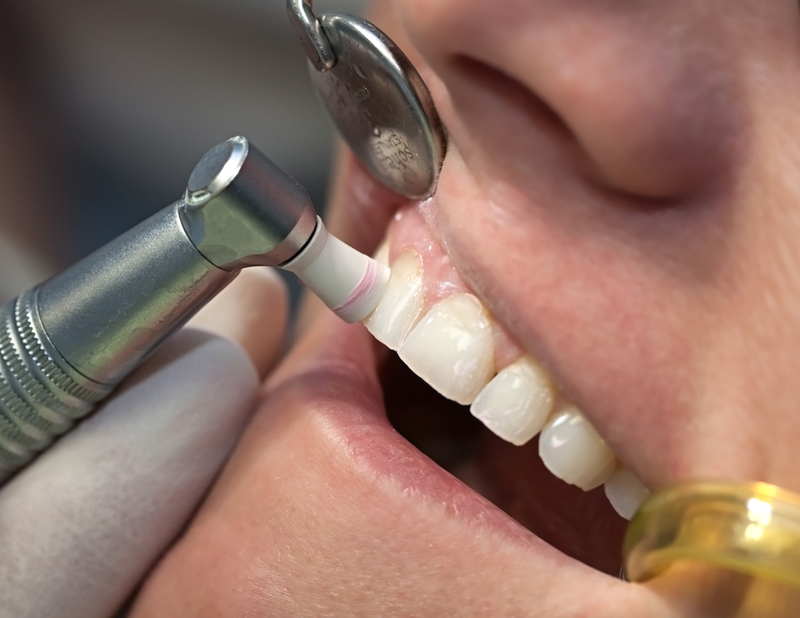 As part of our preventative approach we inspect your teeth and gums and take X-rays if we feel we need to investigate a particular area of your mouth. During the cleaning we remove all plaque and tarter and thoroughly floss around each tooth. This gives a big boost to your oral health and significantly reduces your risk of gingivitis and periodontal disease. We complete the cleaning with polishing, which is a procedure that cleans the surface of the teeth, removes stains, and leaves your mouth feeling refreshed. If you would like to make an appointment, call us at 407-905-9888.